After the success of last year’s P20 Pro, the Huawei P30 Pro has big shoes to fill. On paper, the new P30 Pro does seem more than capable of meeting (and exceeding) expectations. But how does it perform in the real-world? Find out in our review. 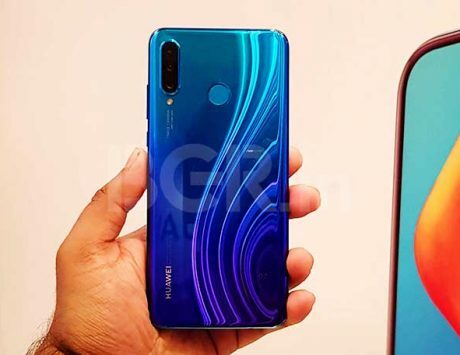 Huawei's P30 Pro is priced at Rs 71,990 in India. It boasts a quad-camera setup at the back. Under the hood is the latest 7nm Kirin 980 SoC paired with 8GB RAM. 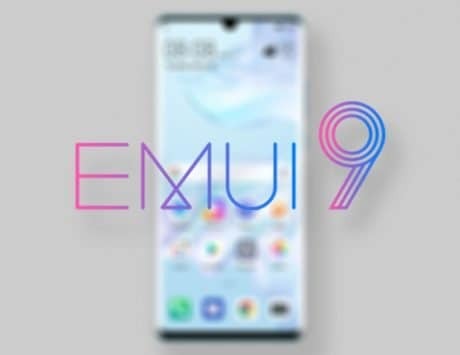 To say that the new Huawei P30 Pro has big shoes to fill would be an understatement. Last year, Huawei launched two great flagship smartphones – P20 Pro and the Mate 20 Pro. So when Huawei announced its first big global launch for the year, there was understandably a lot of curiosity around how the company was going to better itself. If you’ve been following all the buzz online since the launch event in Paris, it is all but clear that the Chinese company has yet another winner on its hands. Having spent the last couple of weeks with the device, here’s my review of the Huawei P30 Pro. With most smartphones these days looking the same, it is rare for one to stand out based on its design alone. 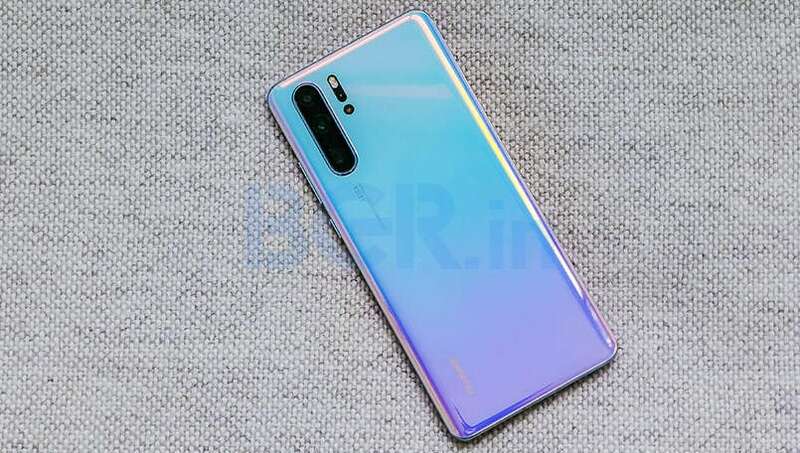 But the P30 Pro manages to do that, and a lot of the credit goes to the gorgeous gradient color scheme. At first glance, the P30 Pro comes across as a lovechild of the P20 Pro and the Mate 20 Pro. The gradient color scheme too isn’t something new, but Huawei’s designers have improved it quite a bit. The Indian market gets the Breathing Crystal and Aurora color variants, and there’s only one clear winner. As you can see from our photos, the way the colors seem to dance as light falls on the back panel of the Breathing Crystal variant is simply breathtaking. If you’ve held the P20 Pro or the Mate 20 Pro before, the new P30 Pro will feel familiar. Huawei has retained all the good bits from both devices including the premium build quality, curved display, and more. The P30 Pro is a device costing Rs 71,990, and it feels every bit premium you expect it to be. Having said that, like most flagship devices today, the glass body doesn’t give you a lot of confidence, and feels like it could crack when dropped. It is thus advisable to use the bundled clear case or invest in one of those protective cases. 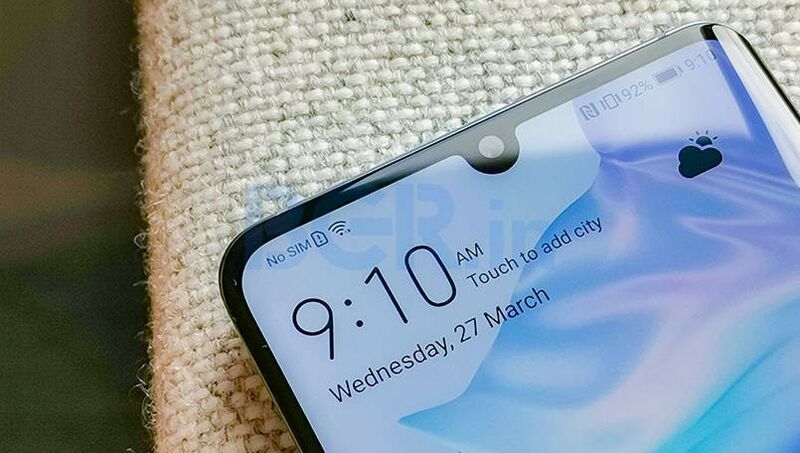 Up front, one major upgrade is the shape of the notch at the top of the display. Unlike the iPhone-like strip on the previous phones, the P30 Pro gets a dewdrop notch, which is as close to a full-screen experience as possible without opting for a sliding or punch-hole camera. The overall experience is far better, and the Mate 20 Pro and P20 Pro screen design now feel a tad dated. The OLED display is as good as you would expect from a flagship device, and it is a delight to play games or watch videos on. Under the hood is Huawei’s flagship 7nm Kirin 980 octa-core SoC paired with 8GB of RAM, and 256GB of storage. Needless to say, performance won’t be an issue. It handles everything from multitasking to graphic-intensive games with ease. At no point during my usage did I come across any major lags or stutters. As for gaming, much of the smooth performance is down to the new GPU Turbo 3.0, which now supports nearly 20 titles. In line with Huawei’s claims, the performance of the GPU Turbo supported games is far better than the non-supported ones. I was a tad disappointed by the lack of support for Asphalt 9: Legends, and the game’s performance was anything but smooth. On the other hand, a supported game like Dragon Ball Legends worked like a charm. 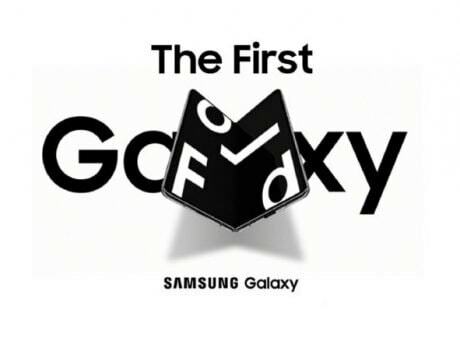 The smartphone was able to handle the intense action with ease without any drop in performance. The P30 Pro’s USP is the versatile set of cameras on board. 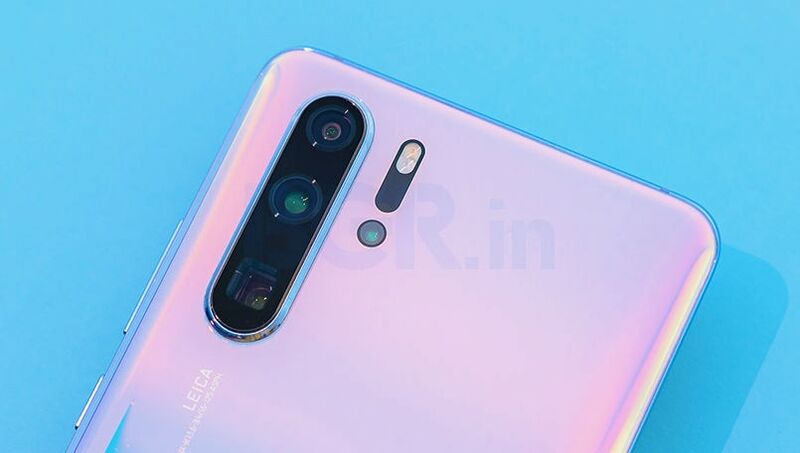 At the back is a quad-camera setup consisting of a 40-megapixel f/1.6 SuperSpectrum sensor, 20-megapixel ultra-wide angle f/2.2 lens, an 8-megapixel f/3.4 telephoto lens, and the fourth is a Time-of-Flight (ToF) Camera. Up front is a 32-megapixel snapper with f/2.0 aperture. We have already reviewed the P30 Pro’s camera in depth, and you should read it here. With the whopping 50x zooming capabilities, and unparalleled low-light photography it actually feels like you have a set of eagle’s eyes. The P30 Pro has thrown down the gauntlet, and it remains to be seen who and by when will someone top the P30 Pro’s cameras. The P30 Pro is backed by a 4,200mAh battery that is good enough to last over a day even with heavy usage. When you do manage to deplete the battery, it can be juiced up in a jiffy courtesy of the 40W charger in the box. I was consistently able to charge the battery from zero-100 in just over an hour. Like the Mate 20 Pro, the P30 Pro too supports reverse wireless charging, which still comes across as Huawei showing off to the world. 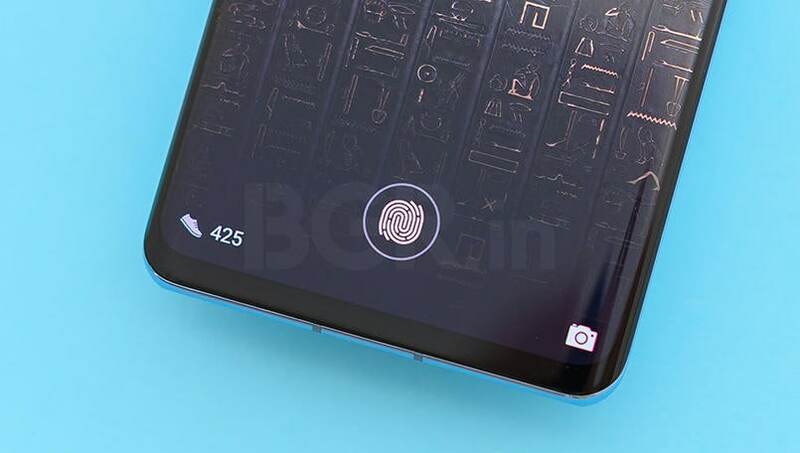 For security, there’s an in-display fingerprint sensor, which is now placed lower when compared to the Mate 20 Pro. It feels a tad quicker and more accurate than before, but I have yet again relied heavily on the much faster face unlock feature. The P30 Pro is also quite capable of surviving the outdoors with IP68 certification. Unlike many of the flagship devices, the P30 Pro lets you use two physical SIM cards at the same time. 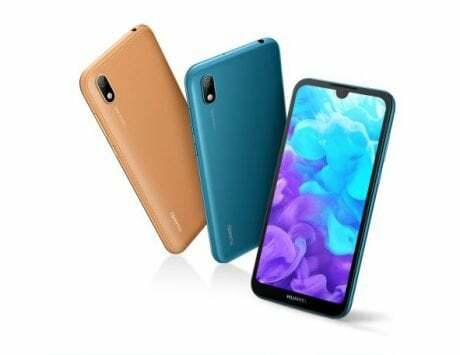 But there is no separate microSD card slot, and you have to rely on Huawei’s proprietary storage option. For audio, you will again have to rely on Bluetooth or the USB Type-C port. An interesting bit is the absence of an earpiece at the front. Instead, Huawei has opted for electromagnetic levitation technology that sends vibrations through to the display which in turn produces sound. During calls, I faced absolutely no issues. In fact, such is the clarity that it is easy to forget that there is no earpiece. 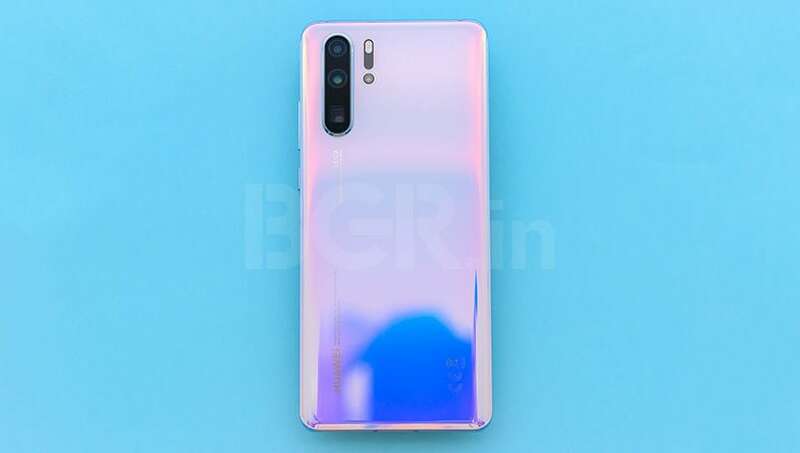 If you are looking for the best camera smartphone in the market today, the Huawei P30 Pro is the one to go for. For most casual photographers, it gives you enough reasons to leave your point-and-shoot or DSLR behind. For professional photographers who are not yet ready to give up on their beloved cameras, the P30 Pro will prove as a trusty companion. Besides its versatile set of cameras, the P30 Pro does all the other things well. But so does its immediate rivals. In the Rs 70,000 segment, there are a bunch of other devices to contend with including the likes of Samsung Galaxy S10+, Google Pixel 3 XL, and even the latest Apple iPhones. Buying decisions will then be swayed by the need to own a device with all the latest technologies or loyalty to a particular brand.